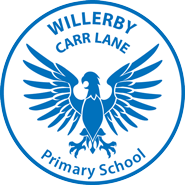 At Willerby Carr Lane Primary School we believe extra-curricular activities play a very important role in the life of the pupil and the school. 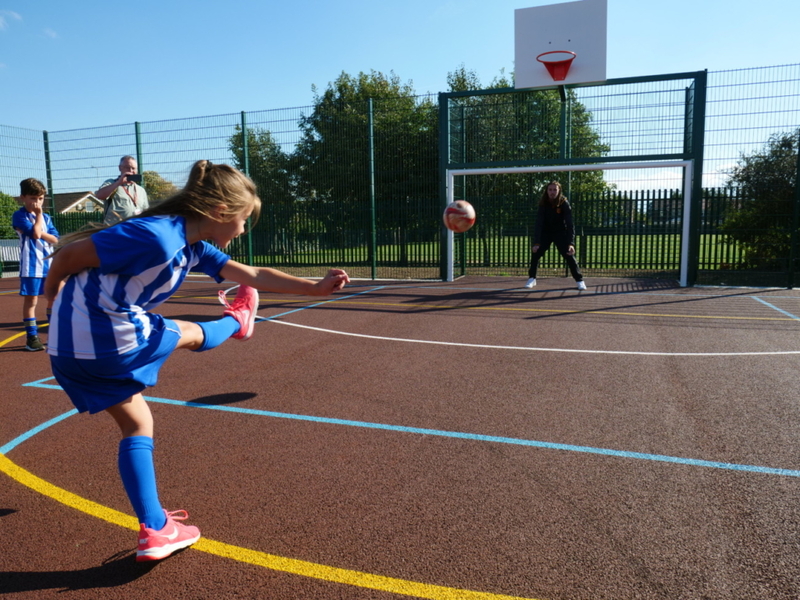 We, therefore, offer a wide variety of clubs for our pupils to join and enjoy both at lunchtimes and after school. Many of these clubs are run by staff at school and are free of charge. There are some other clubs which are run on our site by external providers and these will have a charge associated. Please ask at the office for the details of any of our clubs.